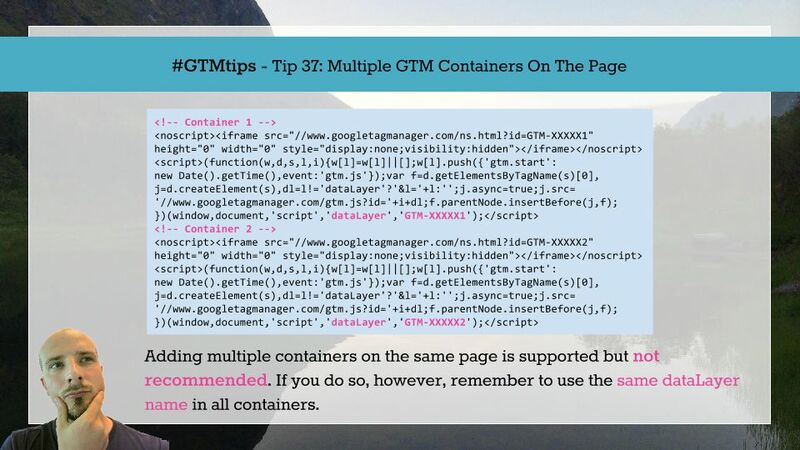 For some reason, you might run into a situation where you need to add multiple Google Tag Manager containers on the same page. Usually this is because of poor governance or an inflexible organization. My recommendation is to fix things in your projects first, and only resort to multiple containers if you can’t seem to resolve your governance issues using your vocal cords (or your fists). 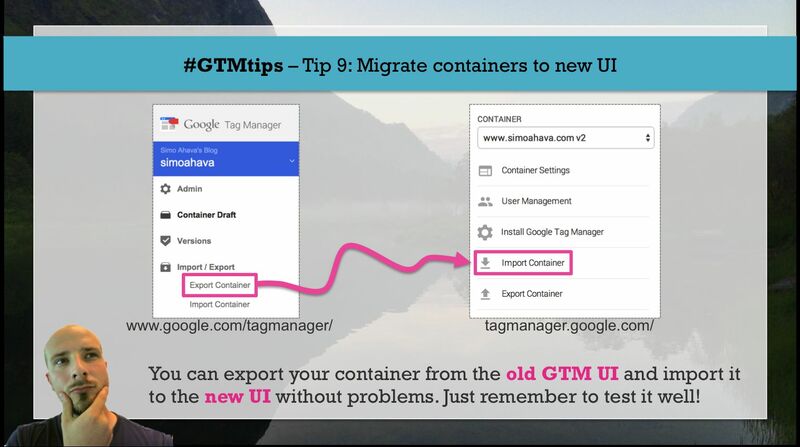 Officially, Google Tag Manager introduced support for adding multiple containers earlier in 2015. If you haven’t lived in a barrel, you should know by now that a new version of Google Tag Manager has been released. 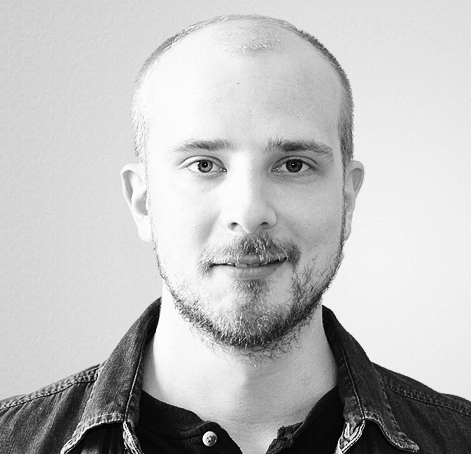 You can find the new version at http://tagmanager.google.com/, and there’s already a bunch of good articles about the new UI out there. 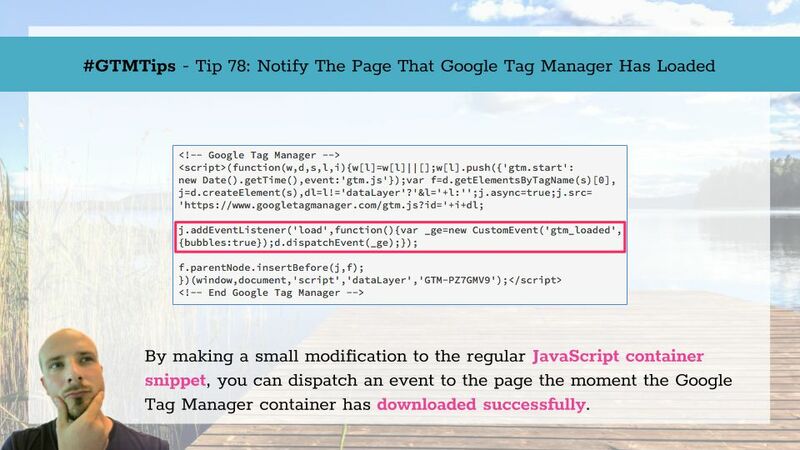 I want to point out two: “Setting up GA via GTM’s new UX” by Krista Seiden, and “Google Tag Manager Refresh – 6 Things You Need to Know” by Jonathan Weber from Bounteous.